Roland Freisler, Carl Friedrich Goerdeler, Adolf Hitler et al. 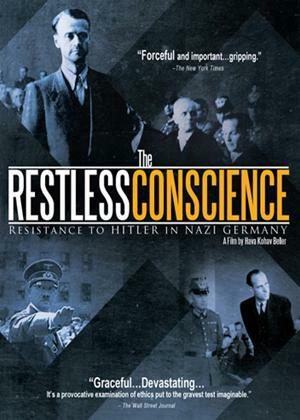 Powerful and provocative, this Academy Award nominee explores the motivating principles and activities of the anti-Nazi resistance inside Germany from 1933 to 1945. The film is a deeply moving portrayal of individual destinies, focusing on the moral and political evolution of individuals whose conscience was at odds with an overpowering national consensus.